ASIDE FROM THE SPECTACULAR VIEWS, THE INTERIORS MIGHT BE THE MOST BREATHTAKING ASPECTS OF THE RESIDENCES AT CASCADE. Uncompromising quality and obsessive craftsmanship are evident throughout these ultra-lux residences. Granite, marble and hardwood. Scavolini kitchens with Bosch appliances. Elegant fixtures, overheight ceilings and floor-to-ceiling windows. 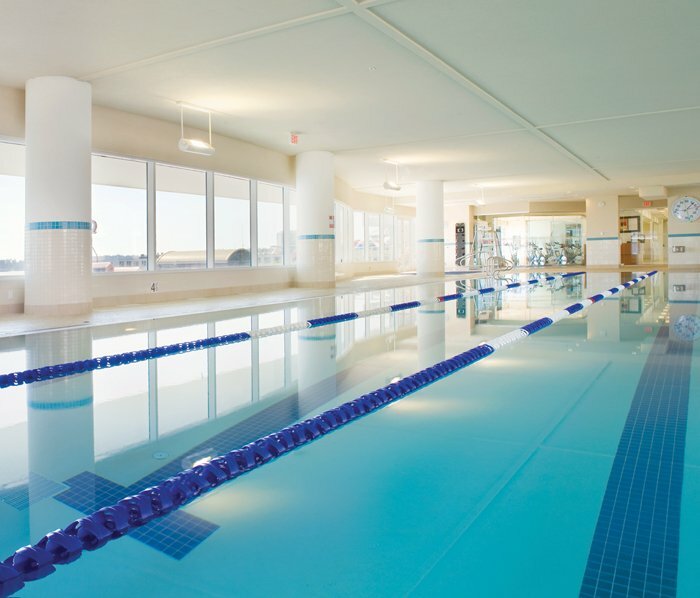 Cascade at The Pier is a touchstone of sophistication and comfort. 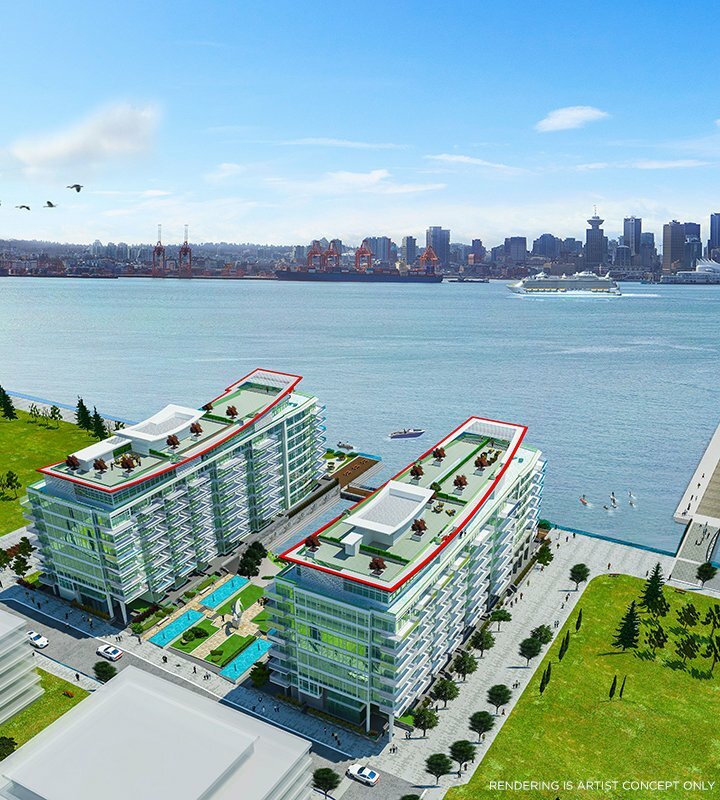 LOWER LONSDALE OFFERS AN URBAN LIVING EXPERIENCE THAT RIVALS ANY IN THE WORLD. EMINENTLY WALKABLE, BRIMMING WITH CHARM, AND ALL CENTERED AROUND ONE OF THE NORTH SHORE’S MOST TREASURED GEMS, THE PIER. Walk to an array of restaurants or shop for fresh produce and locally made artisanal wonders at the Lonsdale Quay Market. Then, when the mood strikes, you can cruise 15 minutes aboard the SeaBus to experience the energy of Downtown Vancouver. It's modern waterfront living at its finest. The renewal has been astounding, with antiquated warehouses replaced by a luxury hotel, and forgotten docks transformed into bustling oceanfront walkways. 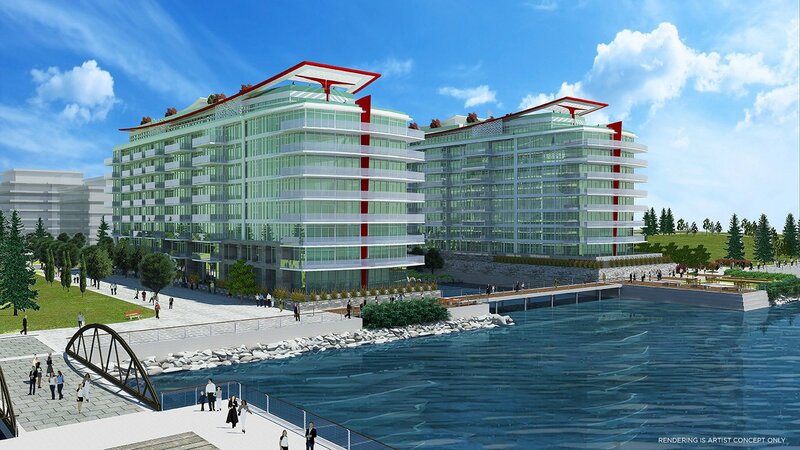 And even more exciting amenities are planned for The Pier community. The residences at Cascade will enjoy enviable access to five-star privileges at the Pinnacle Pier Hotel; the 25-metre pool, fitness club, yoga studio, executive meeting rooms and fine dining at The Lobby Restaurant. 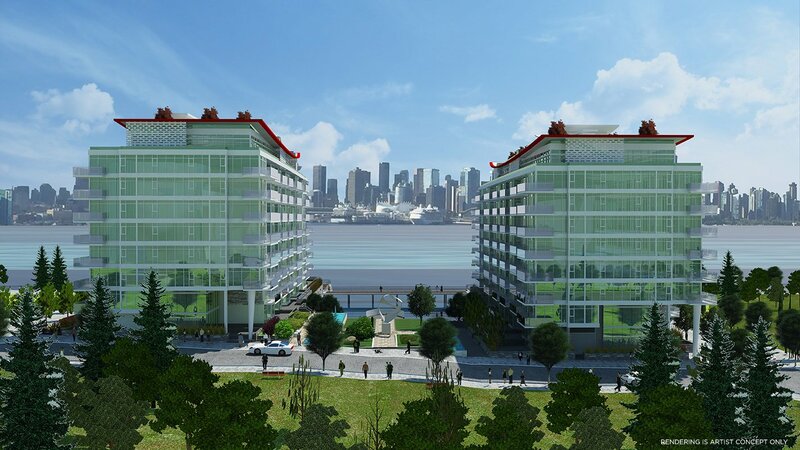 An extraordinary West Coast lifestyle unfolds, for those who call Cascade at The Pier home.